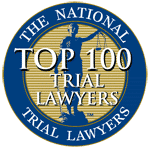 At the law offices of Aiello, Harris, Marth, Tunnero &Schiffman, P.C., our attorneys represent people injured in highway accidents in New Jersey. We resolve cases both through negotiation and trial. A auto accident injury can affect your health and finances for many years. You do not have to go through this difficult time on your own. 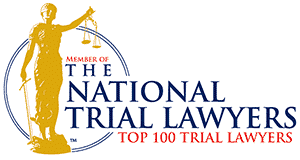 Our firm has represented clients injured in accidents on several busy highways. 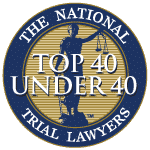 Our goal is to help you obtain the compensation you need to get your life back as fully as possible and as soon as possible. 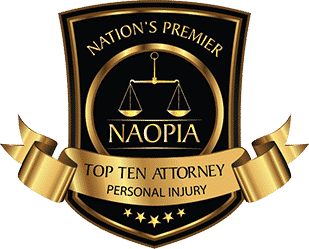 At Aiello, Harris, Marth, Tunnero &Schiffman, P.C., our New Jersey personal injury attorneys have experience guiding clients through the legal process of recovering monetary compensation through a personal injury lawsuit. It is our goal to ensure you recover compensation for medical bills, lost wages, and pain and suffering. Highway accidents often involve serious injuries and complex liability. Your first priory is to obtain the medical care you need, but your next step should be to talk to an experienced personal injury attorney. It’s important to contact an attorney as soon as possible following a highway accident so that evidence of liability can be collected and preserved. Determining who was at fault may require detailed investigation. Our attorneys work with accident reconstruction experts, highway design engineers, and other experts to investigate the police report and interview witnesses to gain a clear understanding of what happened and lead to the accident. Based on this information we create a strong case of liability against those who were at fault. If you or a loved one has been injured in a motor vehicle accident, there may be more to the accident than you think. 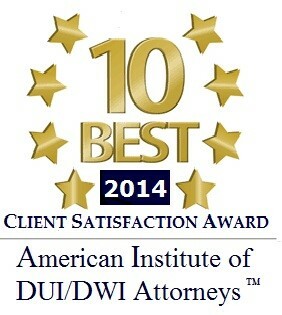 It is prudent to contact a skilled attorney immediately at Aiello, Harris, Marth, Tunnero &Schiffman, P.C. to ensure the matter is fully investigated. We fight for compensation when serious injuries or fatalities could have been prevented. 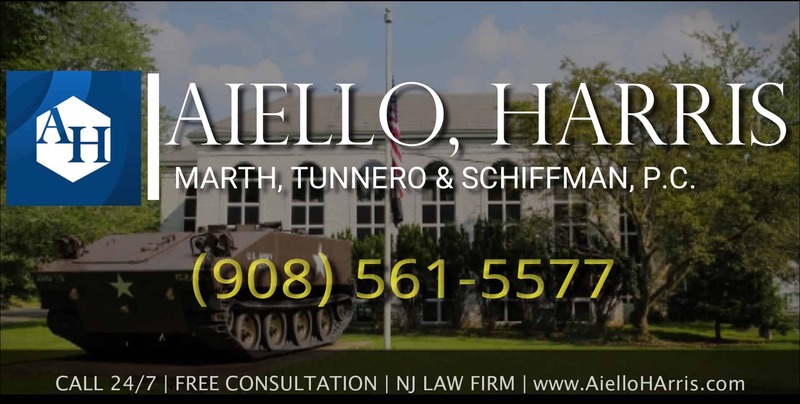 If you or a loved have been injured on the highway accident in New Jersey, contact Aiello, Harris, Marth, Tunnero & Schiffman, P.C. today and we will be more than happy to answer your questions and address your concerns. Our injury attorneys keep flexible office hours, with weekend appointments available, and we can meet you in your home or hospital room if you cannot travel to our office. Call us today, we’re standing by to assist you at (908) 561-5577 or use our online contact form.